The Ruckelshaus Institute Communication Fellowship is open to artists, illustrators, animators, photographers, videographers, cartographers, graphic designers, and other creatives. Fellows in the semester-long program collaborate with Ruckelshaus Institute editors, writers, researchers, and scientists, to develop new content that promotes the appreciation and understanding of scientific research and environment and natural resource scholarship and its application to public audiences. Fellowship participants work 20 hours per week and are supported by a small stipend. Interested to apply for the Ruckelshaus Institute Communication Fellowship? Check back soon for updates. 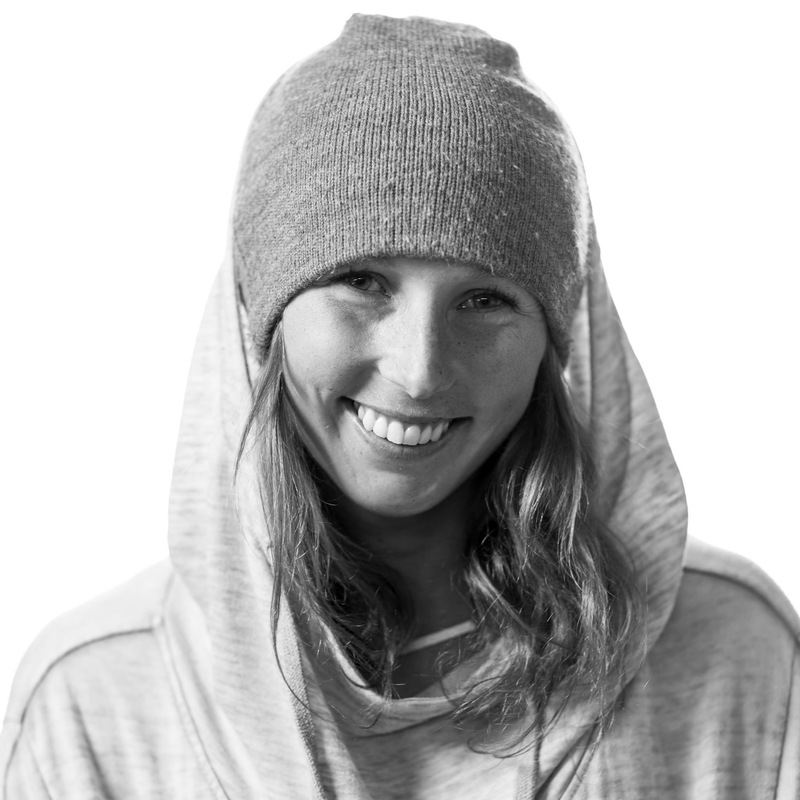 Hilary is a storyteller and post-production mastermind who has worked for some of the top action sports production companies, including Brain Farm and Teton Gravity Research. She has produced content for Red Bull Media House, National Geographic, Outside Television and was the lead editor of Unicorn Picnic’s acclaimed ski film, "Pretty Faces." She is also a photographer, videographer, and editor, giving her a complete understanding around all facets of film production. June Glasson is an artist and designer who lives in Laramie, Wyoming. She was born in Oyster Bay, New York in 1979, and received her BA/BFA from Cornell University in 2002. She is the recipient of the 2010 New York Foundation for the Arts Visual Arts Fellowship, and the 2015 Wyoming ArtsCouncil Biennial Fellowship. Her paintings have been exhibited at the Nicolaysen Museum in Casper, Wyoming, The National Portrait Gallery in London, Nature Morte Gallery in Berlin, and various New York and US galleries. Glasson's work has also appeared in The Wall Street Journal, New American Paintings, The Paris Review, Guernica Magazine, People Magazine, Domino, Asymptote Magazine, SAND Journal, Diner Journal, and the film, "Our Idiot Brother." She is also the co-founder of the Wyoming Art Party and The Art & Action Project. 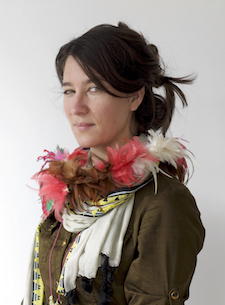 Glasson uses portraiture and found objects to create work that explores gender and ideas about the "American West." Through drawing, painting, and illustration, her work often deploys iconic "western" imagery–buffalo, weaponry, truck nutz, etc.–to investigate dominate narratives about the region, narratives that often ignore its complicated and violent history. Simultaneously, this work also reflects her personal relationship with the landscape, people, and culture of Wyoming. Read a Q&A with June.